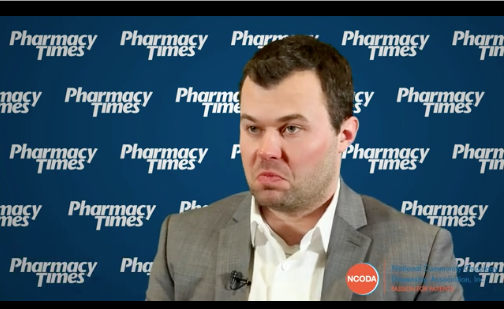 Nicholas Heath isn’t your typical pharmacist. That’s because on February 17, 2017, he’ll be climbing the nearly 20,000-foot Mount Kilimanjaro to support the Multiple Myeloma Research Foundation (MMRF). 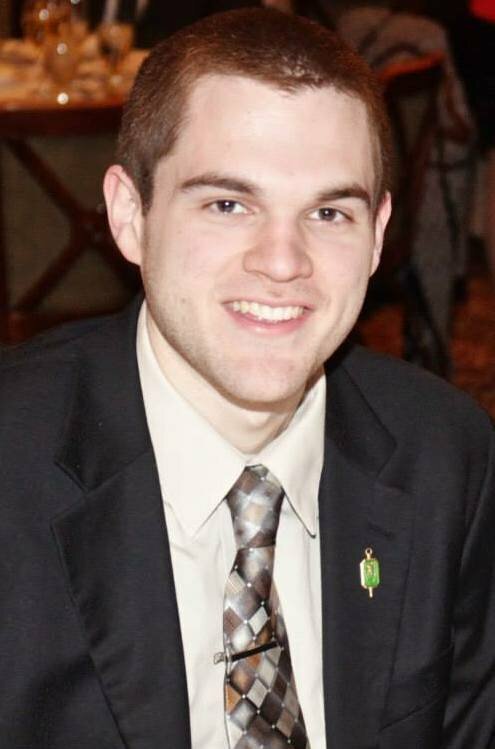 Heath, a 2015 graduate of MCPHS University and current postdoctoral fellow at Takeda Pharmaceuticals, will be 1 of 15 members of Team Moving Mountains for Multiple Myeloma, co-sponsored by CURE. which is embarking on an 11-day journey to Uhuru Peak in Tanzania, Africa. He’ll be making the climb with Krysta Ambruson, a fellow MCPHS University graduate. Together, Heath and Ambruson are aiming to raise $20,000 for the MMRF. However, all team members are looking to surpass last year’s total of more than $244,000. Climbing Mount Kilimanjaro certainly won’t be an easy task. It will take the team 6.5 days to reach the mountain’s summit. Along the way, the climbers will stay at different points on the mountain as they travel through 5 different ecosystems and face high elevations, low temperatures, and occasional high winds. Heath has already begun training to prepare for the event. He’s started walking a 3-mile commute to and from work every day. Additionally, both Heath and Ambruson are participating in Spartan, 5K, and 10K races to increase their endurance. To mimic the mountain climb, the pair have scheduled a hike at least every other weekend in New England. 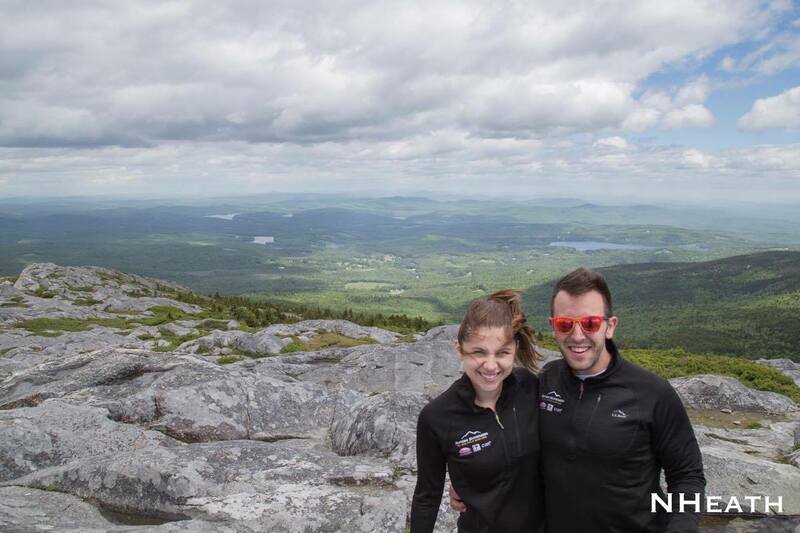 In June, they climbed Mount Monadnock for the second time this season. Heath plans to hike Mount Washington in New Hampshire this August and meet up with the team in Denver, Colorado, for the first time in July to hike the 14,060-foot Mount Bierstadt. Moreover, he has a personal connection with the disease. Multiple myeloma is the third most common blood cancer (after lymphoma and leukemia) in the United States. The American Cancer Society estimates about 30,000 new US cases will be diagnosed this year, with about 12,650 deaths expected to occur. The MMRF is the world’s top private funder of multiple myeloma research, having raised more than $275 million since its inception in 1998. The work of the MMRF accelerates innovative treatment approaches to extend the lives of myeloma patients and find a cure. In fact, 90% of its total budget goes directly towards research and related programming. Heath and Ambruson will carry a picture of Judy to the summit to take her on their journey and allow her memory to reach as many corners of the world as possible. To support their fundraising goal, donate on their MMRF page here.